Large windows - a new trend in the architectural industry, which won the attention of many designs. They create a feeling of incredible lightness, they give a lot of light. But among other things, they need an effective and functional decor, which will not weigh their appearance and will be an effective protection against direct sunlight during the hot season. There are many different types of protection for large windows. We will stop in detail on the Roman shades and curtains, we will consider the main advantages that play in favor of their acquisition. 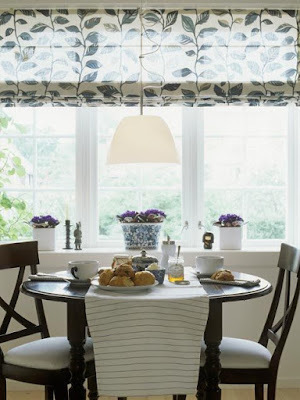 Why should make Roman shades for large windows? 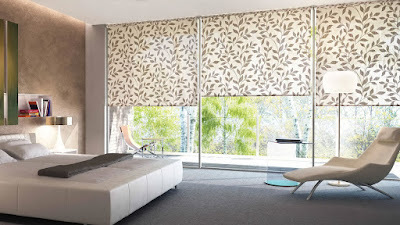 Firstly, extra wide Roman shades are in themselves a very reliable design, tested by time. 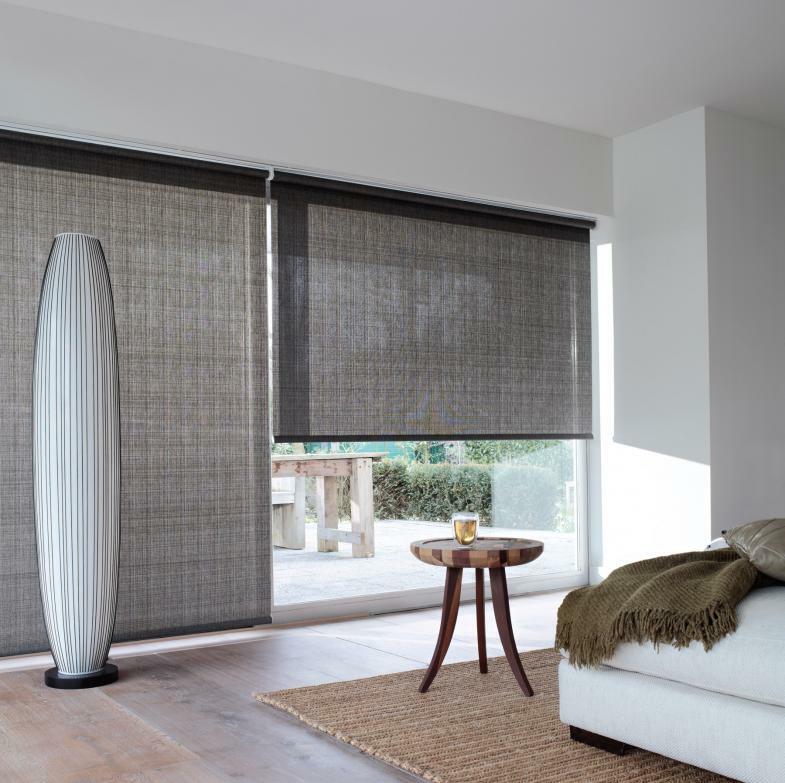 It is worth recalling the size of the sails that became the prototype of the Roman blinds. Secondly, you can arrange on the window as one large canvas, and several bands, alternating colors and improving the interior. Several bands will be a very convenient solution for curved windows when the angle of direct sunlight hits varies. In this case, you can choose the optimal lighting by raising and lowering - in full or in part - the individual strips. 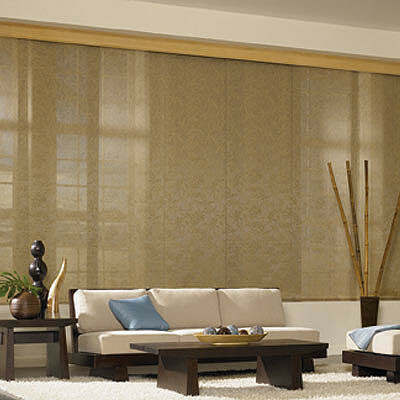 Thirdly, wide Roman shades are made of specialized fabrics impregnated with antistatic. Such a tissue is uncovered under tension, horizontal folds are not collected. As a result, it is gathering dust, like the usual porters. The Roman shades and blinds for the large window are much smaller than the traditional curtains. Can you imagine how much easier they are in care? In this case, Roman shades, which perform the function of protection from the sun, can be combined with light curtains, leaving the heavy curtains and lambrequins. 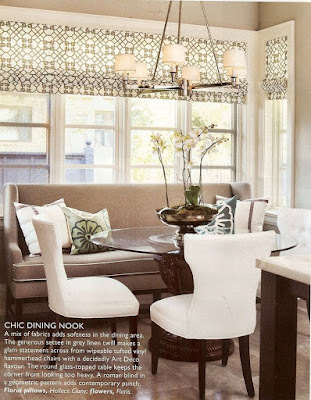 Fourth, the Roman shades and blinds are very light. It's no secret that the installation of eaves, able to withstand the weight of lambrequins, long heavy curtains, and fittings, requires serious interference in the ceiling or the wall. Fasteners must be made super-reliable. After that, fresh repairs have to be updated to remove traces of such works. 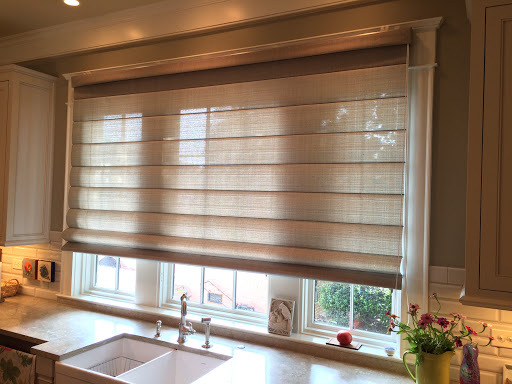 Roman blinds are mounted quickly and easily. Their cornices are very light, and control can be carried out by thin strong laces if desired. The most important point is the competent measurements and installation. Where roman shades retain its characteristics in the presence of minor flaws in the installation, a large canvas can be warped and deformed. take into account all the features of the premises. Often mount cornices are at a high altitude. Such work requires special skills and the availability of appropriate equipment. Therefore, it is necessary to apply exclusively to specialists who will carry out the installation in accordance with all norms and requirements. 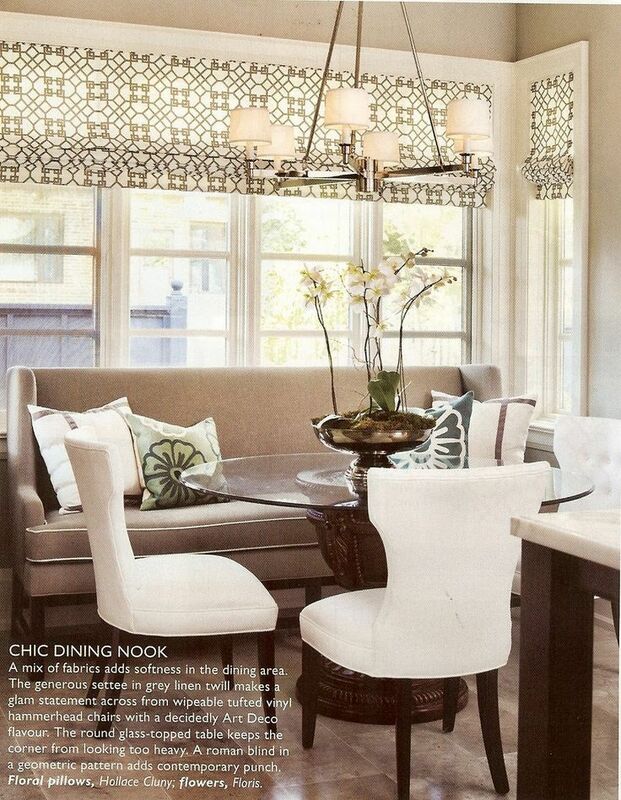 The cornice is an important part of all designs. Of course, only the products of well-known companies that guarantee the quality and durability of their operation should be purchased.